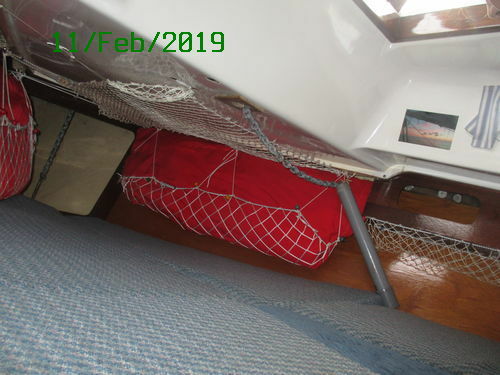 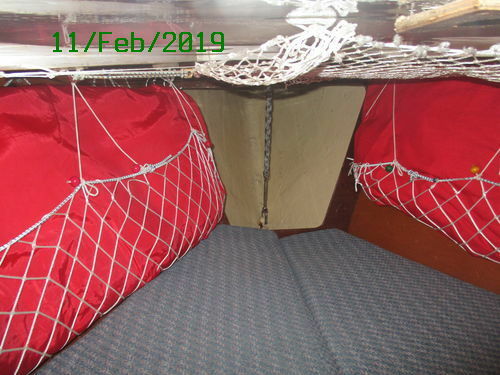 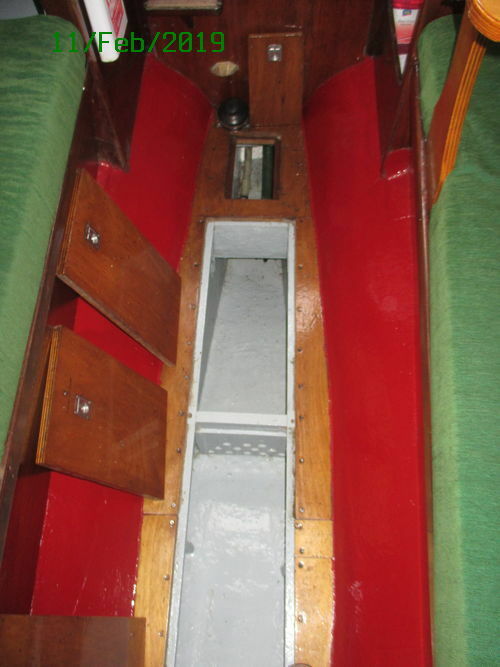 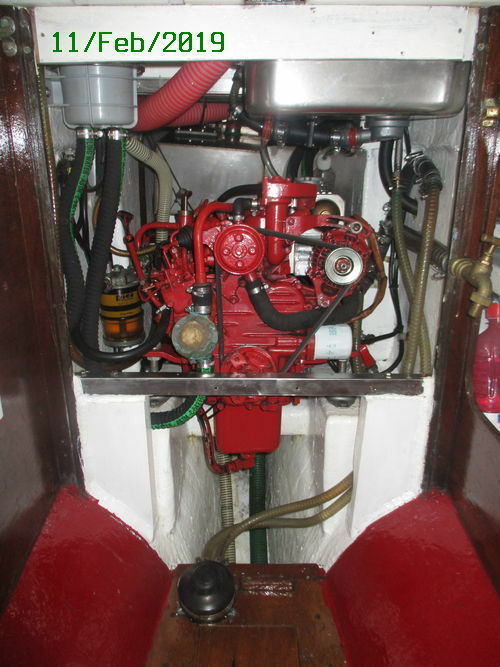 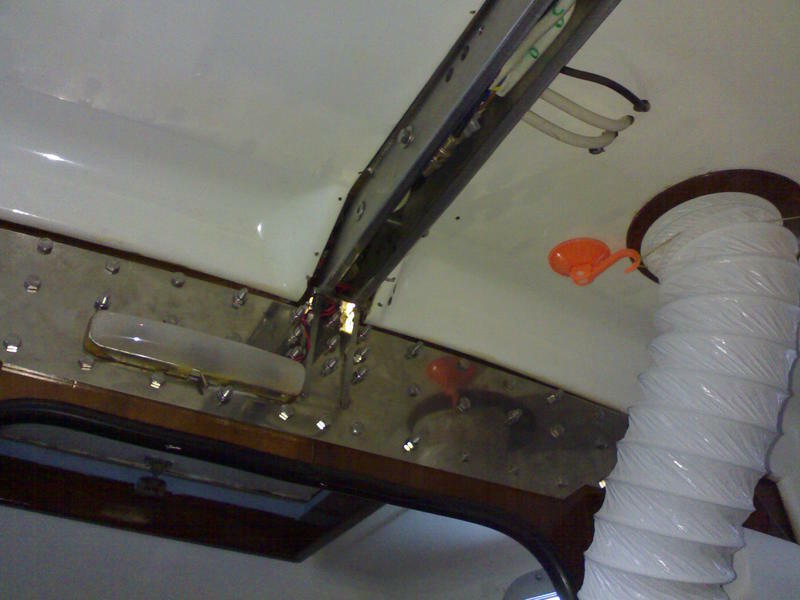 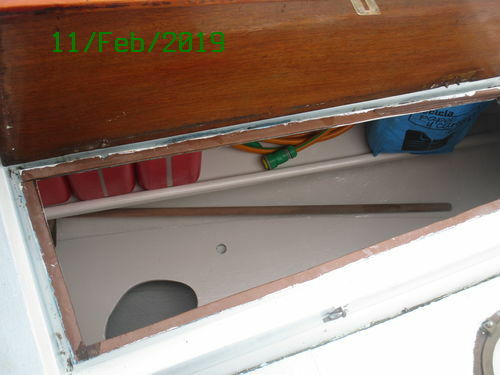 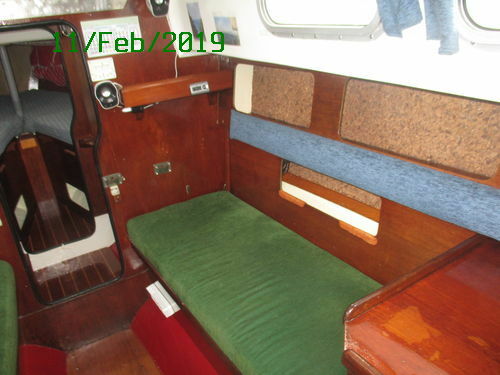 After eleven years owning this boat I have decided to sell her because it's unlikely that I will cruise her again due to personal changes in my life; it's a good chance to buy a solid and well maintained "pocket cruising boat". 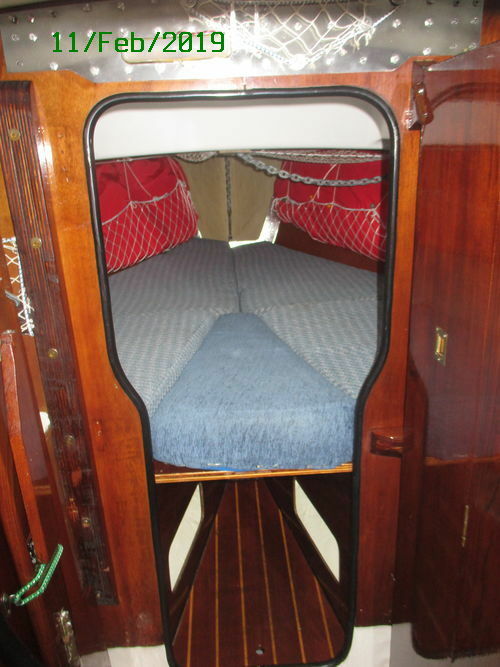 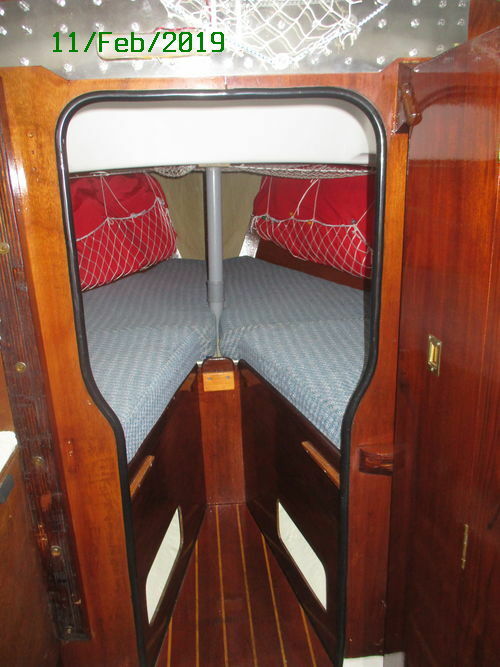 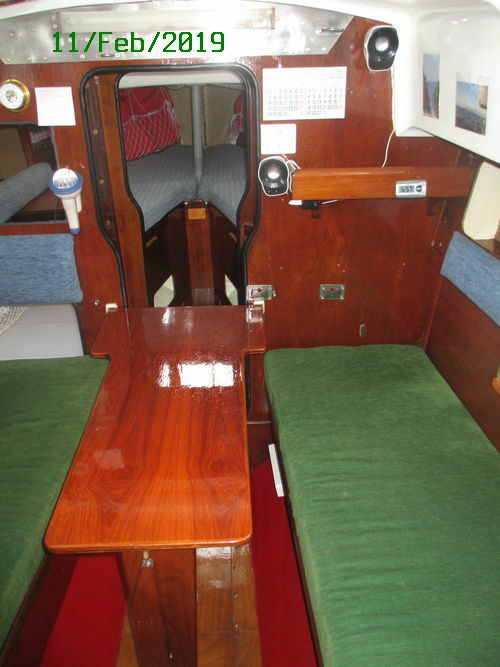 The kitchen table fits in any place of both bunks and can be stowed flat very easily. 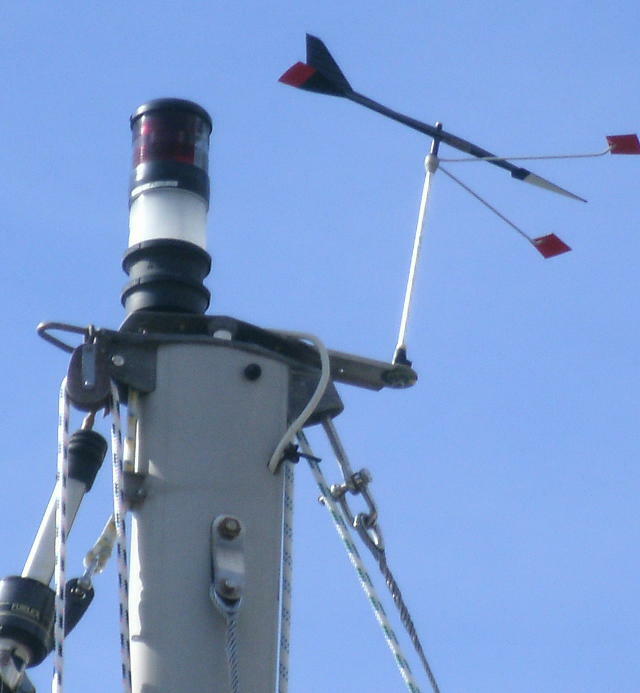 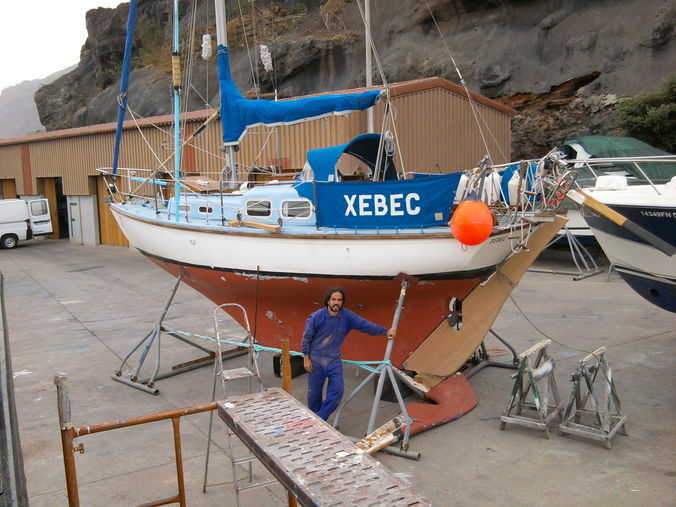 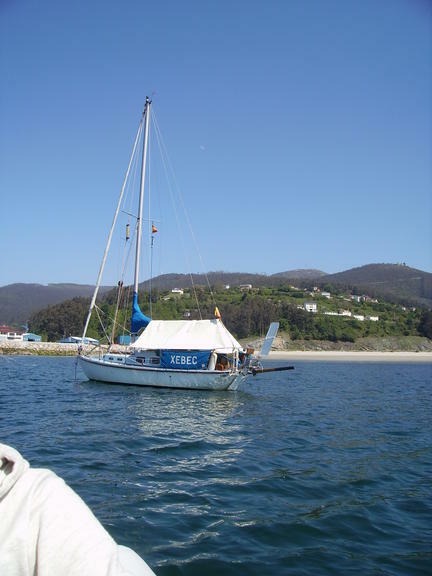 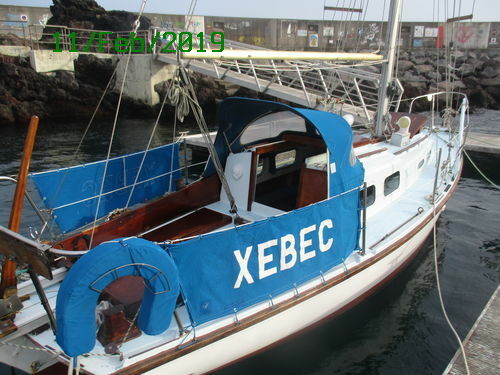 Xebec is a very safe and seaworthy boat that will take care of you in all conditions, it can take one or two persons to mostly anywhere in the world, many Halcyon 27 like her have circumnavigated, for example the first boat of Holandés Errante de Calafell was a Halcyon 27. 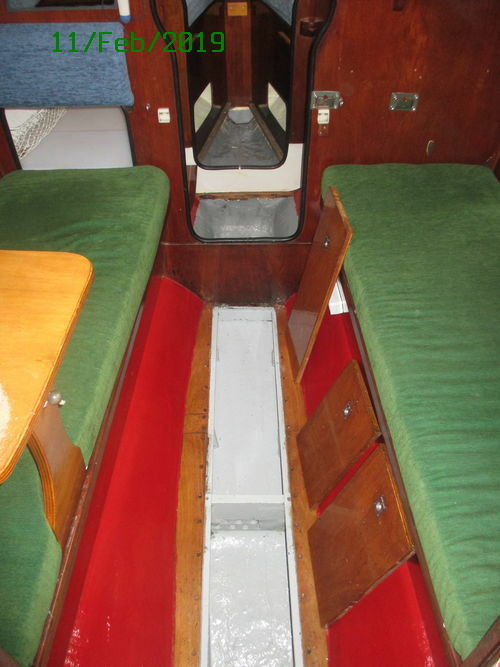 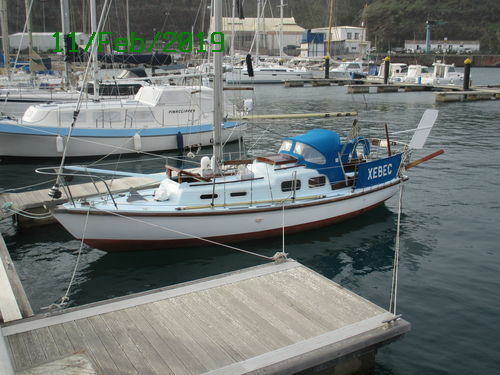 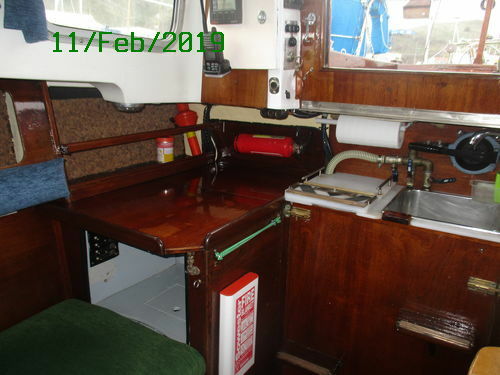 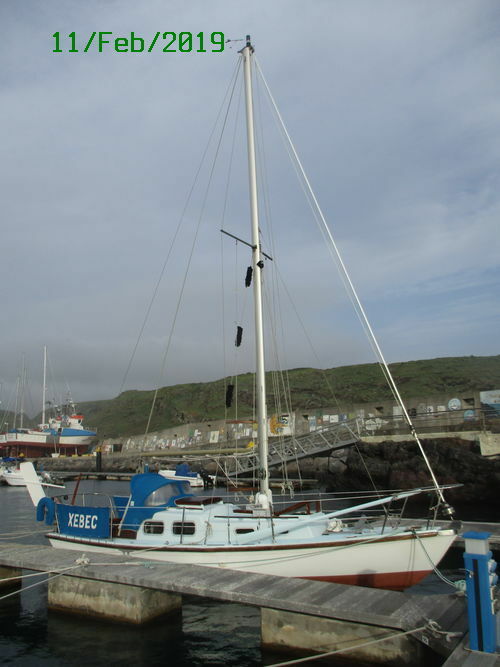 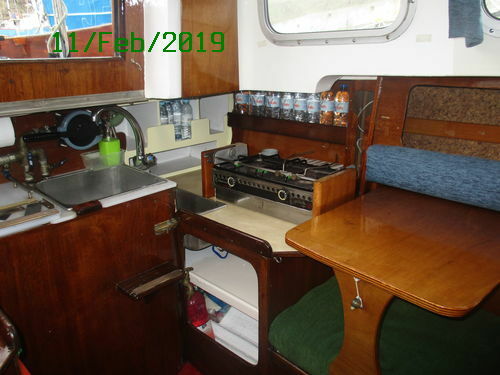 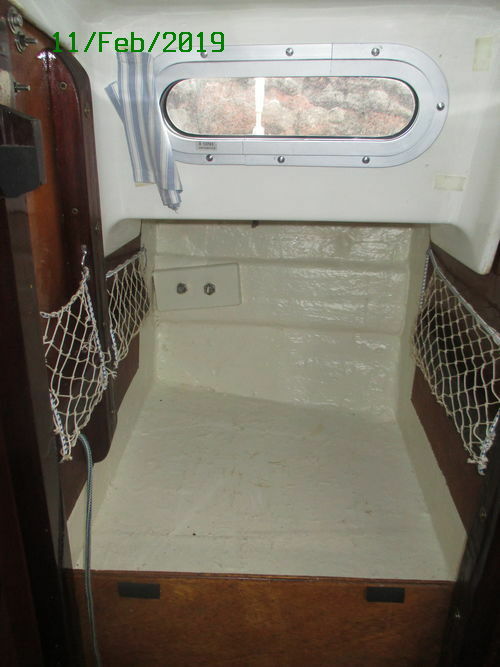 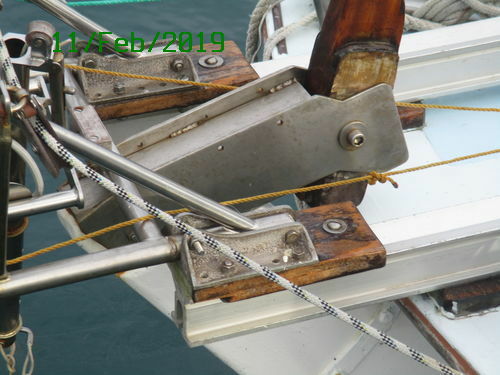 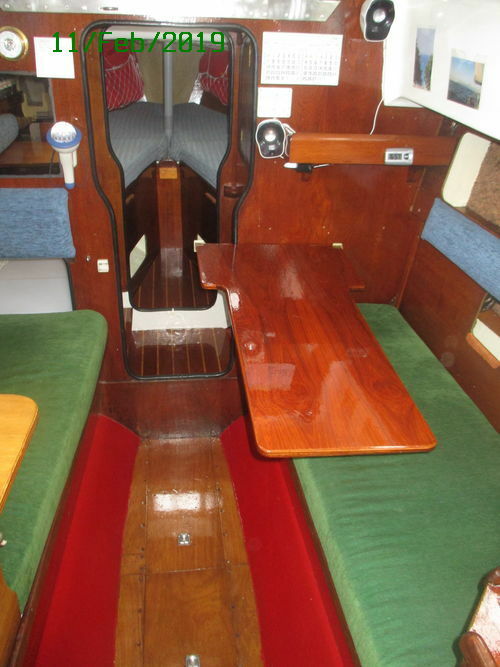 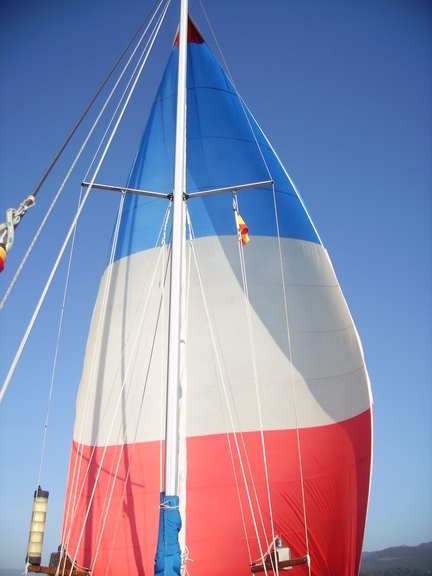 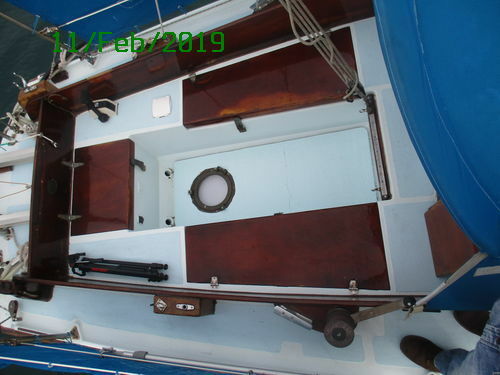 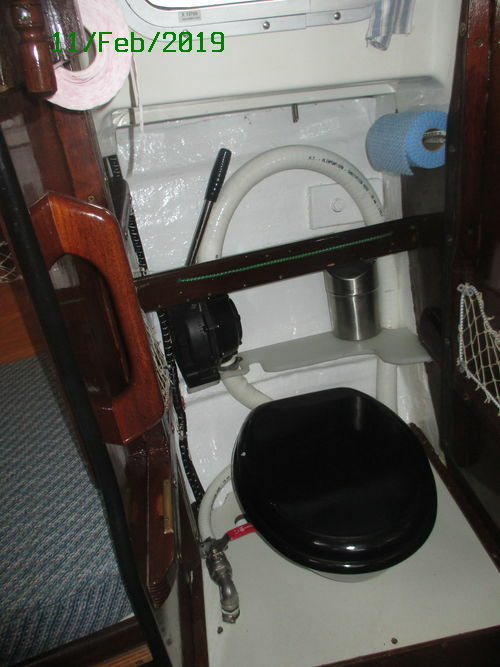 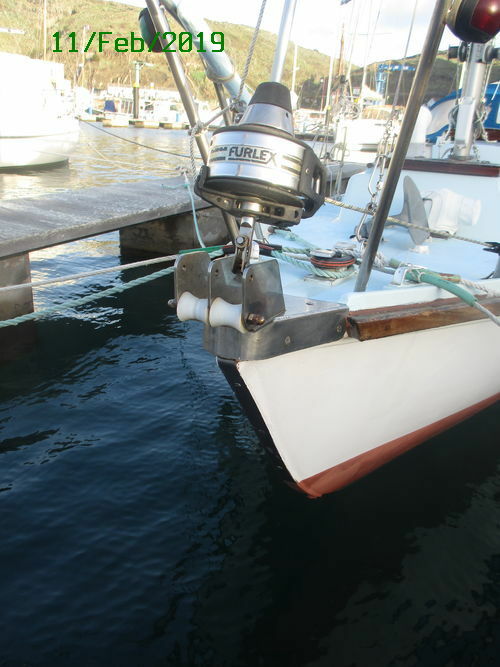 This one is in very good condition, always well maintained, it can be seen prior arrangement in Santa Maria island marina (Azores, Portugal), a very nice archipelago with direct flights from Lisbon and London among other European and American capitals, for more info just write me or call me to (+351) 922 293 347.